Results merge from both division races at the 2017 DIAA State Cross Country Championships on Saturday, November 11th in Felton, Delaware. Virtual meet rankings by division in Delaware based on season best performances in the MileSplit database as of October 31st. 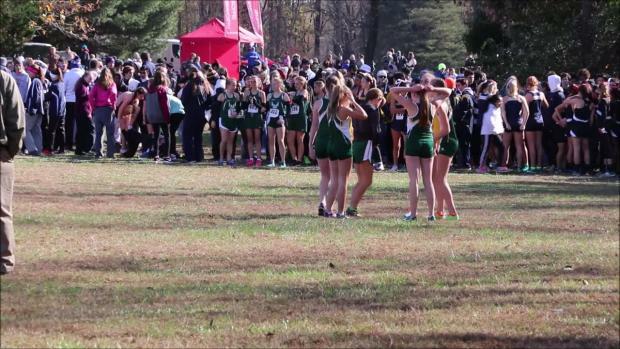 Girls team scores rankings in the state of Delaware prior to this weekend's DIAA State Championships. 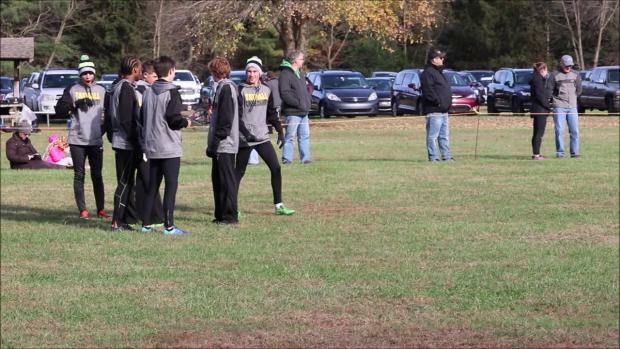 Boys team scores rankings in the state of Delaware prior to this weekend's DIAA State Championships. 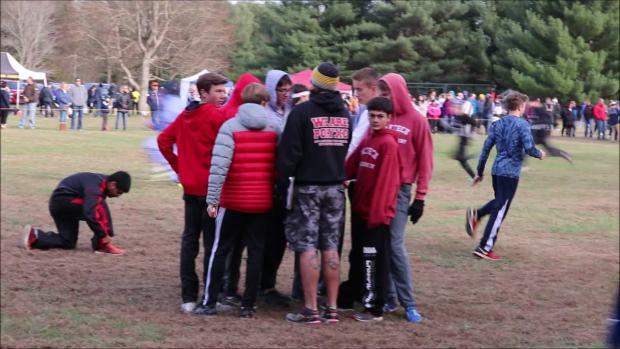 Complete results from the 2017 DIAA State XC Championships on Saturday, November 11th. Check out thousands of photos taken by Geoff Heath from the 2017 DIAA State Cross Country Championships on November 11th in Felton, Delaware. 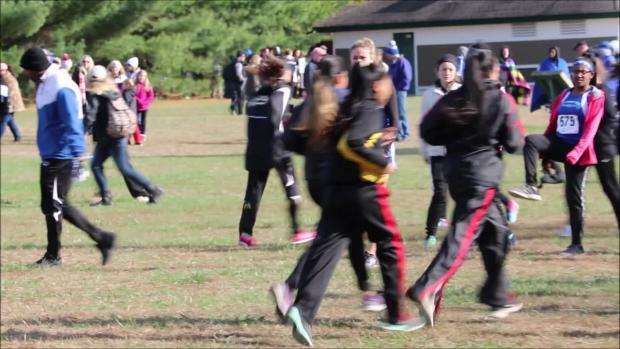 Watch race videos from the 2017 DIAA State XC Championships.